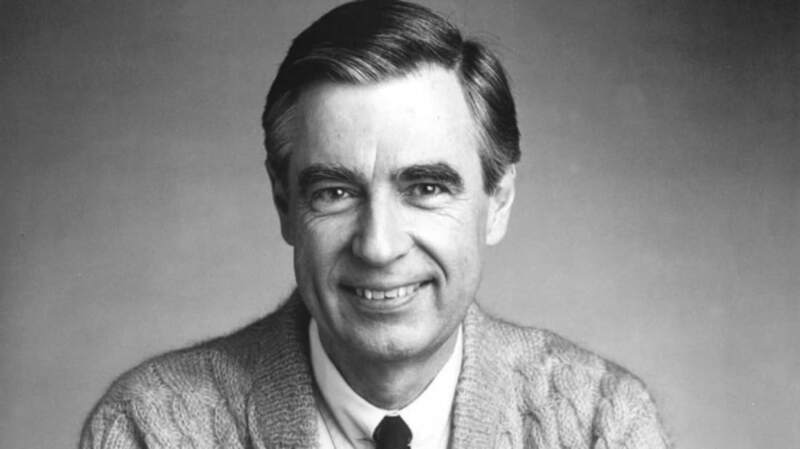 It's hard to imagine a gentle, soft-spoken, children's education advocate like Fred Rogers sitting down to enjoy a gory, violent zombie movie like Dawn of the Dead. 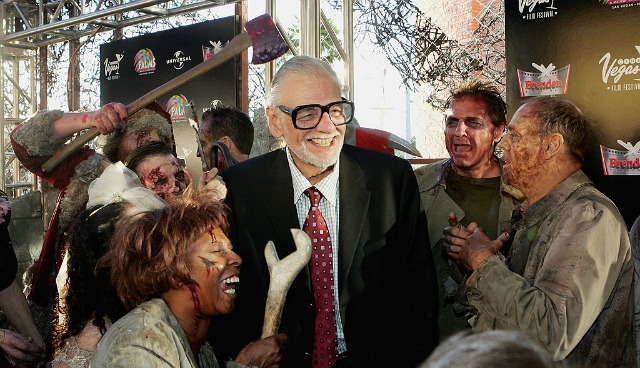 But it actually aligns perfectly with Rogers's brand of thoughtfulness—he checked out the flick to show his support for up-and-coming filmmaker George Romero, whose first paying job was with everyone's favorite neighbor. Romero went on to create his zombie empire several years later, and he says Rogers was complimentary. "He came and loved it. He was always a huge supporter over the years." In fact, said Romero, Rogers called Dawn of the Dead “a lot of fun.” Although he supported Romero’s projects, Rogers wouldn’t compromise the image of his cast for them.